Over the last couple of weeks, the state has made significant announcements regarding road work that will be taking place in the area over the next few years. 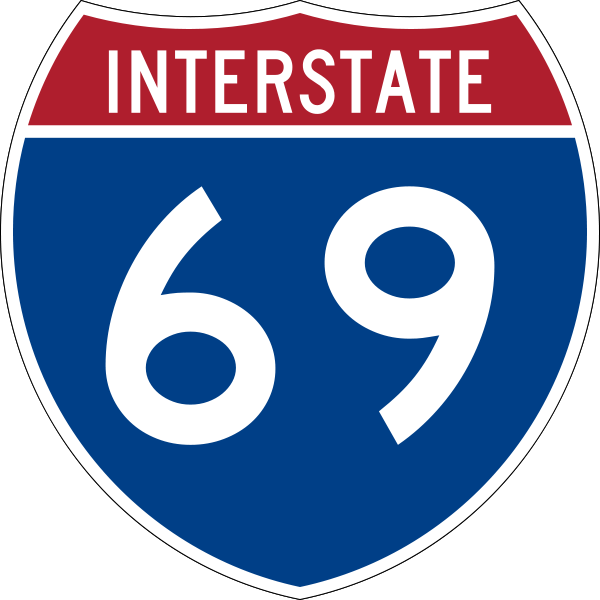 On May 19th , INDOT opened the bids for the long awaited State Road 45/46 Bypass expansion, and on the same day, Governor Daniels announced an accelerated schedule for I-69 that will bring the highway into Monroe County by 2012, several years ahead of schedule. This entry was posted in Advocacy and tagged 45/46, bloomington, bypass, Governor, I-69, INDOT, roads on June 2, 2010 by Bloomington Chamber Staff.